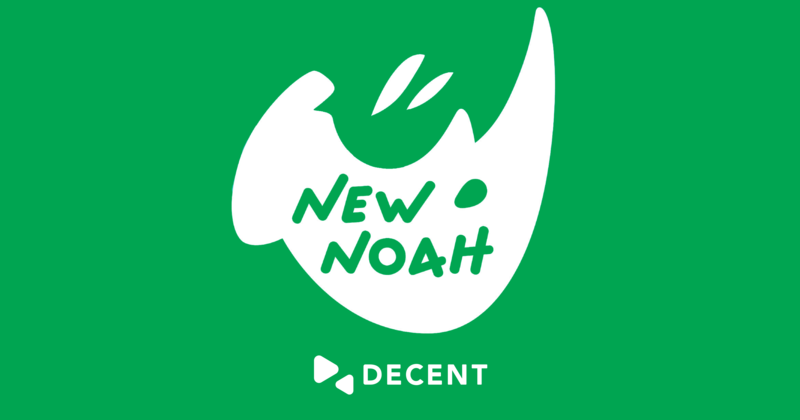 Geneva, Switzerland, November 21, 2018 – The global blockchain company, DECENT, has announced a definite winner from its largest hackathon yet – an innovative animal protection project, New Noah, captioned as ‘Blockchain Technology For the Red List of Threatened Species’. 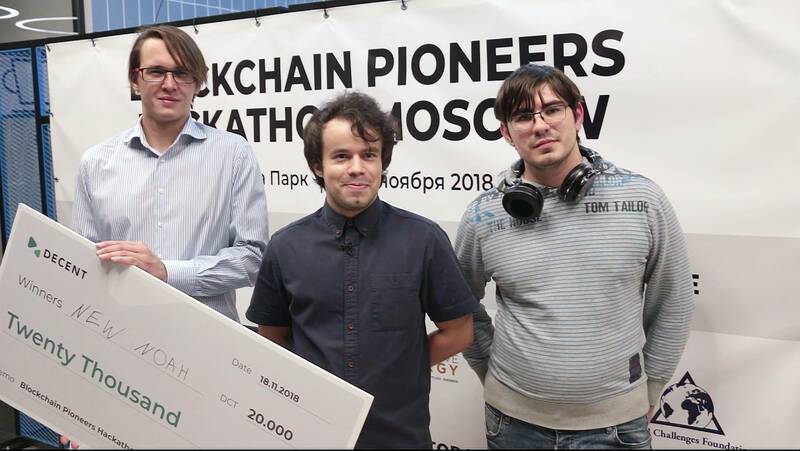 Through a partnership with HumanVenture, the Russian impact investment platform, the latest edition of DECENT’s Blockchain Pioneers Hackathon series was conducted on November 16-18 in Moscow, Russia, with the topic being ‘Blockchain for Positive Transformations of Society’. Over the three-day event, nine teams competed to develop a working prototype on DECENT’s proprietary blockchain platform, DCore. New Noah proposes several ways to change the current issues concerning the constantly growing list of endangered species. The young team claims that three species go extinct every hour, and just throughout the duration of the hackathon, 144 species have disappeared completely. New Noah sees an opportunity in boosting protection for these animals by way of donations to the animals individually, instead of to an organization as a whole, which can be corrupt or secretive with donations they receive. This will be done by adding the endangered animal to a blockchain database, with a donor signing up and making a donation toward the preservation of that animal. The animal will, therefore, become “adopted” by its sponsor. The record of this undertaking will then be written transparently to DCore blockchain and the donor will be able to see real-time updates on the health and location of each animal they have sponsored. The New Noah team – Rodion Mamin (left), Mark Golberg (middle), Ivan Telenkov (right), Ilya Sergeev (not pictured). The project idea maker, Mark Golberg, was asked about working with DECENT’s blockchain: “The DCore technology provides a unique opportunity to transfer big files almost instantly, and this makes it highly compatible with our project. We are definitely looking forward to using DCore for this and all our future endeavors.” The team sees its future in expanding its project for other uses, such as storing information about stray animals, using Bluetooth Low Energy technology. The winning team was awarded 20,000 DCT and will be provided a collaboration with DECENT to further develop its project. In addition, there were two other projects, Posterum, crowdfunding for science projects, and Charity Dating, a dating social network with charity bidding, that impressed the DECENT jury and were awarded 10,000 DCT each, despite the company’s original plan to award only the first place winners. A special prize of 5,000 DCT was also awarded by partners HumanVenture and Chevening to Decentocracy – a project aiming to make profit-sharing and responsibility allocation processes easier with blockchain. The Moscow edition of the hackathon has concluded the series this year. DECENT will now prepare for the Blockchain Pioneers Hackathon Grand Finale, whose location will be disclosed in the upcoming weeks.